Plump Up with Radiesse Before Heading North! Radiesse is one of the longest lasting temporary injectable fillers used for treating folds and depressions on the face. It lasts about one year. Between April 1st, 2009 and June 30th, 2009, one syringe of Radiesse is priced at $800, a $300 savings! In addition the syringe size has increased from 1.3 cc to 1.5cc, which for most people, is enough to treat both sides of the face. If you would like to inquire about Radiesse and how to look your best before heading north for the summer, please call 239-594-9100 or visit our website, The Aesthetic Surgery Center in Naples. $100 savings on packages through June! Typically, several treatments will be necessary for permanent hair reduction. The number of treatments required varies from individual to individual. Kay Case, PA-C, will determine the very best treatment package and treatment schedule that will optimize your results. 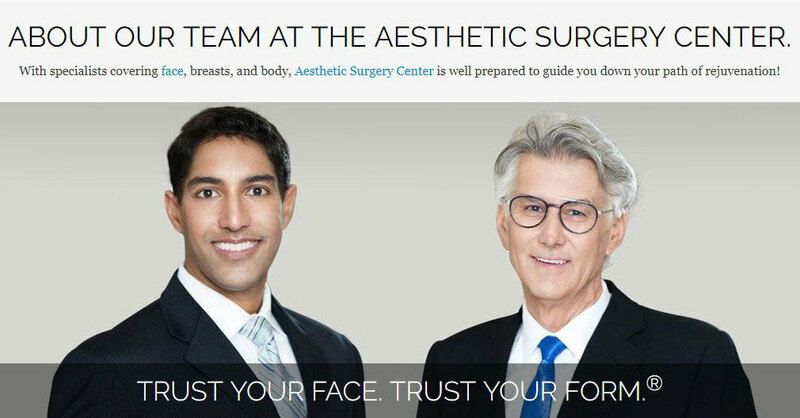 If you would like a complimentary consultation, please call Sheila at 239-594-9100 or visit our website, The Aesthetic Surgery Center in Naples.